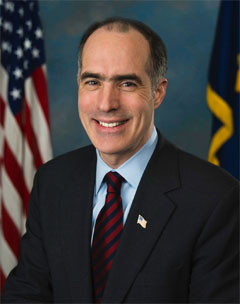 Bob Casey is both the incumbent and candidate for the Democratic Party. Before he was the senator of Pennsylvania he was Pennsylvania's State Treasurer and Auditor General. Casey believes health care should be expanded, jobs should be created by the country converting to natural gas as it's main resource to stop reliance on foriegn fuel, and to cut government spending by stopping automatic pay raises in congress and excessive bonuses in Freddie Mac and Fannie Mae. Although Casey is only in the lead with a spread of 3%, I think that he will win the election. 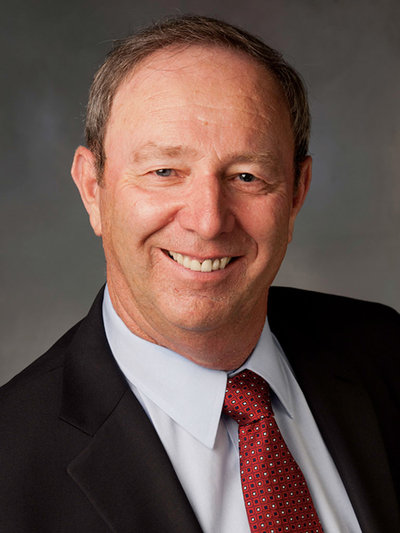 Tom Smith is the candidate for the Republican Party and has a background in the coal industry. He plans to repeal Obamacare, create jobs and boost the economy through removing energy production restrictions, and reduce the deficit by cutting wasteful programs, passing a balanced budget amendment, reduce the federal workforce through attrition, and many more measures. The 2012 Pennsylvania Senate Election is a very close election. At the moment Smith is barely losing by a spread of 3%, although I belive that Casey will most likely win.